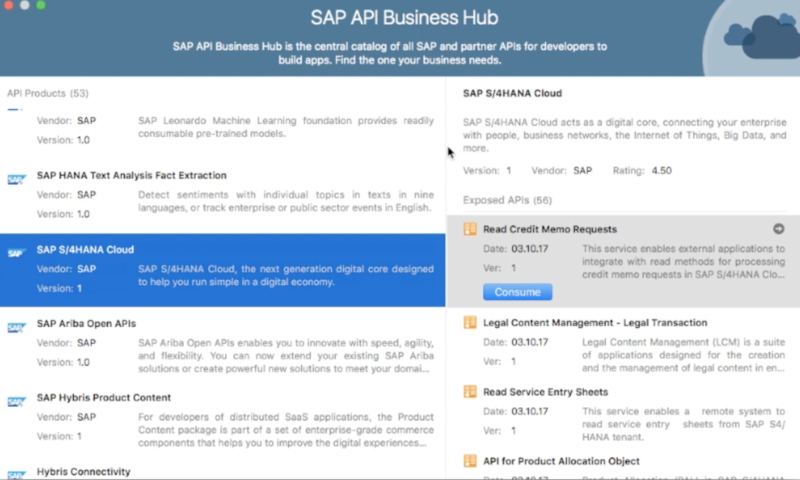 There are so many new features have been added in Assistant tool (a native MacOS app) and one of them is SAP API Business Hub Integration. 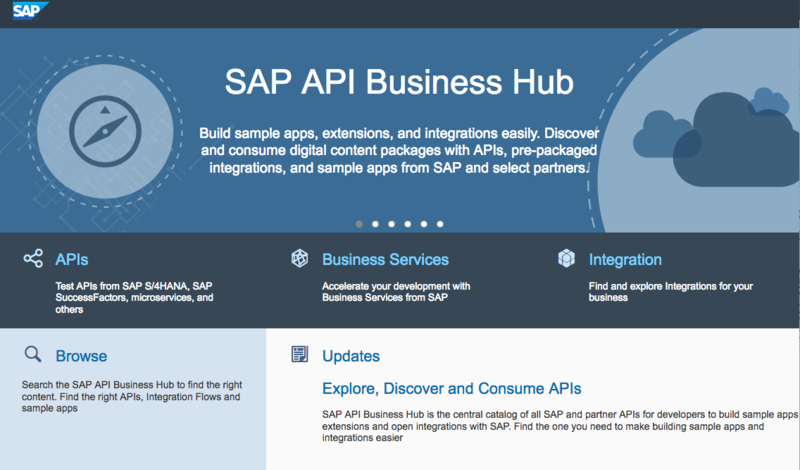 FYI: SAP API Business Hub is one stop shop or central catalog of SAP and selected partner APIs where you can discover, search, test, consume APIs in building solution like extending Line of Business (LoB) apps, developing a mobile apps etc. 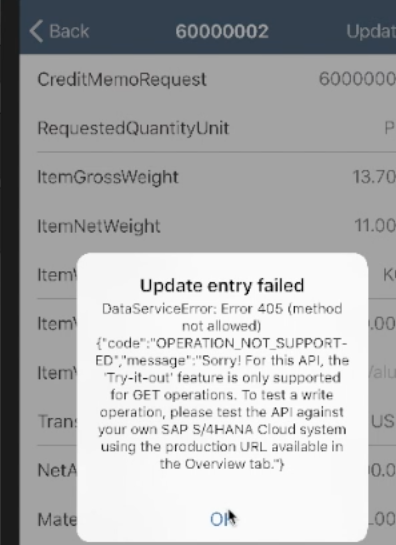 Please check https://api.sap.com/ for more details. 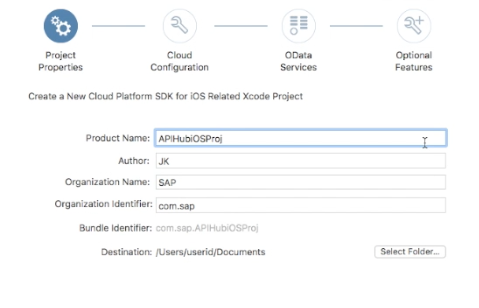 In this blog post, i am going to tell you how you can incorporate an API (from Public API Business Hub) into an native iOS application. 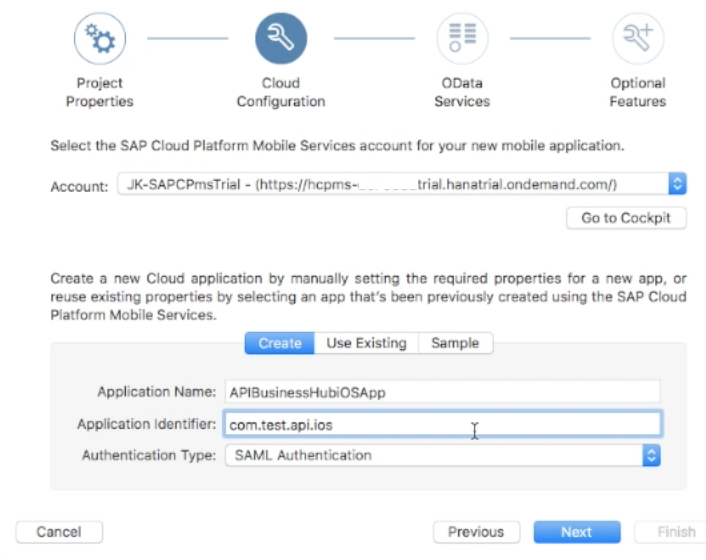 URL Rewrite mode is as “Rewrite URL” that means this mode allows SAP CP mobile service to replace all back-end URLs with mobile service URL. read here for more details. 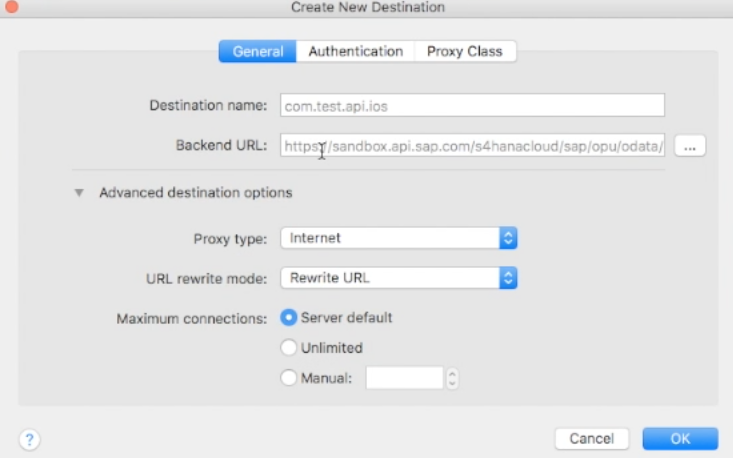 Under Authentication, as this API is from sandbox system so no authentication required. Assistant set it by its own. 8. Click ok , next, finish. Note: If you have not selected option under General in Assistant to open new project in Xcode automatically, you can do it here. Lets try to update an entry here, in doing so, you will see failed message, this is because only HTTP GET/READ is supported against APIs from sandbox system. Data modification (create, update, delete, upsert) requests are not allowed. 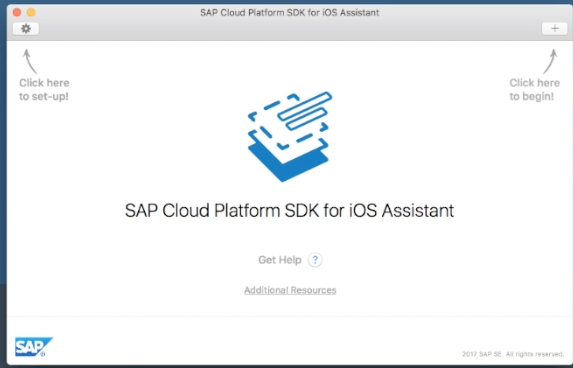 Note: All services from sandbox version requires an API key, since we have created this app using Assistant, behind the scene, assistant automatically retrieves API key , we are not manually entering the API key, and this fetched API key is saved withe destination in SAP Cloud Platform mobile services for development and operations. 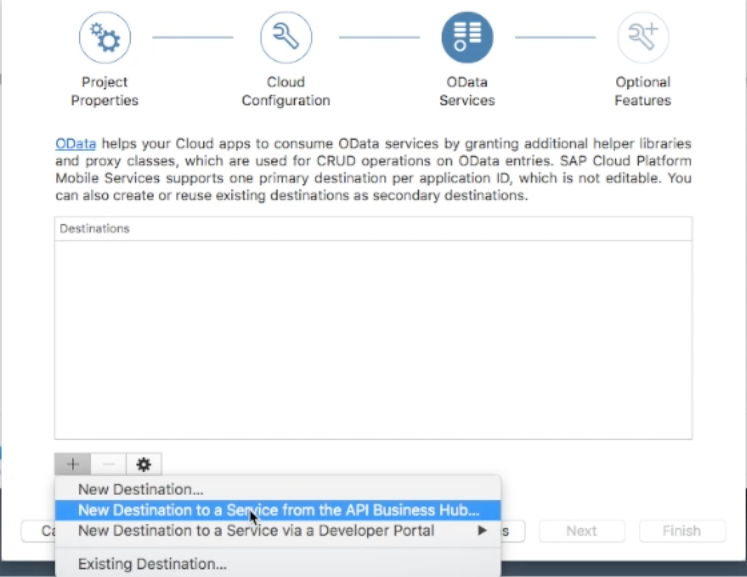 You can always reuse that destinations in other mobile apps. 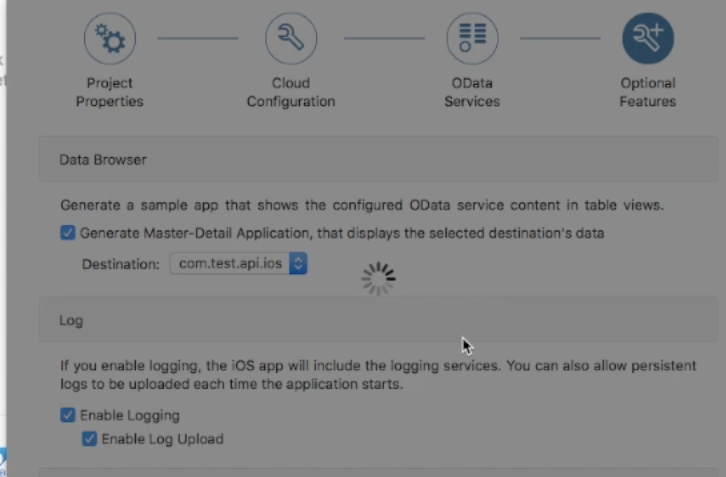 For Product version API, its upto publisher to enable API key mandatory in order to access APIs.